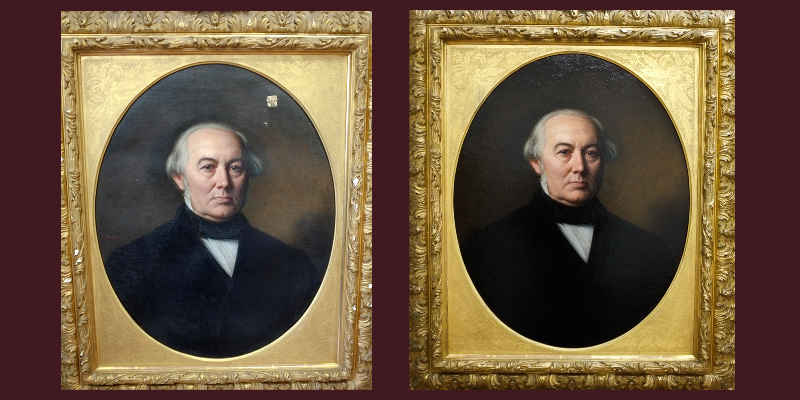 OIL PAINTINGS are subject to the accumulation of atmospheric dirt and grime on the surface. The varnish yellows and darkens. Far more seriously, the linen canvas rapidly deteriorates with time and can easily be perforated leaving a weakened support for the paint films which can crack and become detached, forever lost to future generations. 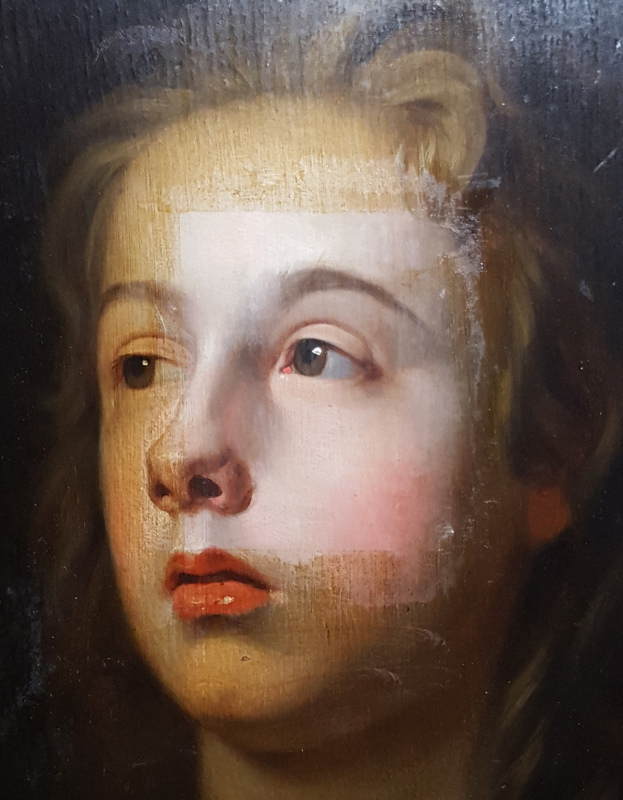 The Picture Conservation and Restoration Studios are Experienced in the practice of the Cleaning and Removing of aged varnishes. We consolidate flaking paint as well as Patch or Line Works of Art depending on their condition. All our work is carried out on-site. 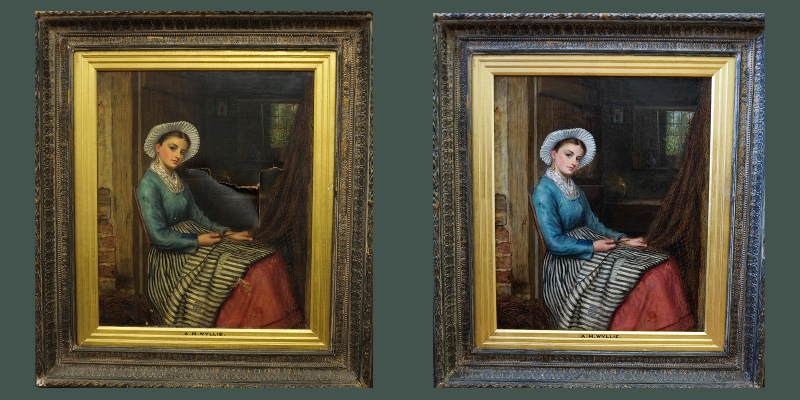 Services include Lining Works of Art, Patching Tears, Sympathetic and Reversible Retouching, Cleaning and De-varnishing off Yellowed and Aged Varnish.